The shots were officially fired by the leader of the Democratic party. Nancy Pelosi is now the somewhat voice of reason for the left. The left with radicals like Alexandria Ocasio-Cortez, Ilhan Omar, and Rashida Tlaib are out of control with Anti-American and Anti-Semitic rhetoric. 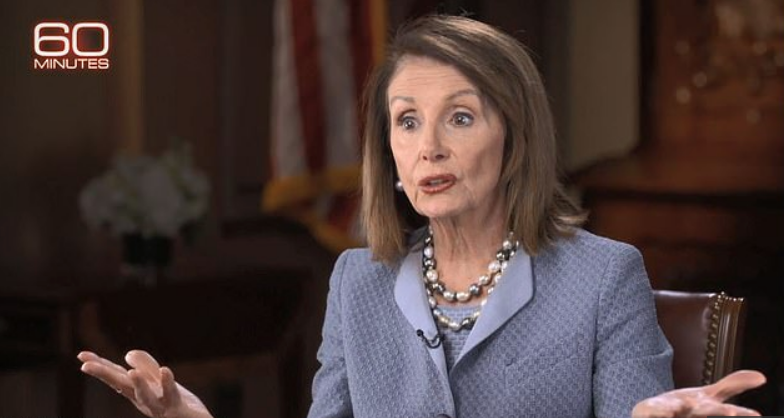 Sunday on CBS’s 60 Minutes, Pelosi pushed back that Alexandria Ocasio-Cortez and a few others would be able to push the party to the left towards socialism. It seems we have some dissent within the ranks of the Democratic Party. Can Pelosi really control them?